Roaming – the service allowing subscribers to use mobile services outside the "home network" (the region where the customer, MTS entered into an agreement with the company). GPRS roaming allows you not only to talk on the phone and take messages, but also to use all the possibilities of the Internet, being abroad. MTS network covers the whole country. As soon as the caller potidaea your region, the phone is automatically registered in national roaming. Any additional services to connect is not required. The ability to make calls in other regions of Russia is also provided to all MTS customers automatically. Those who are more than three times within a month calling for the "long distance", it is recommended to take advantage of special tariff options, which will help to significantly cut the costs, is a Native of the city" (calls to MTS numbers across Russia), "Favorite country" (calls anywhere in the world with discounts up to 90%) and special packages on the "long distance". There are two kinds of roaming MTS that allows you to stay connected abroad. In the framework of international and national roaming and international access to call and answer calls, send and receive SMS, surf the Internet. 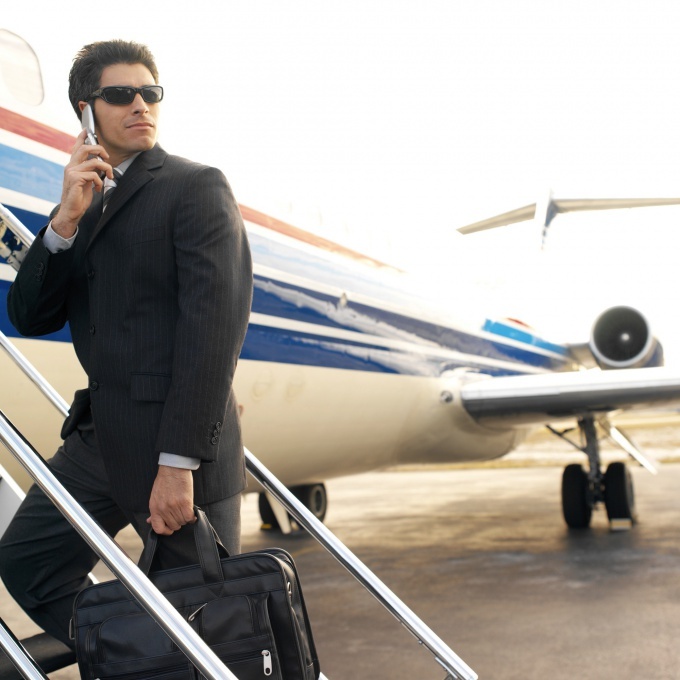 Light roaming and international access involve only incoming and outgoing calls and messages. These services can be connected to a shop or sales office of MTS, as well as yourself - for example, through the "Mobile portal" to connect services "international and national roaming" you need to dial *111*2192# to activate "international access" is necessary to dial *111*2193#), or through the "Internet Assistant". Service connection is, if the subscriber is served by the MTS for at least six months, and during that time the average monthly charges for communication services amounted to more than 650 rubles (including VAT), or if the customer bought the services of the company. If these conditions are not met, then in MTS you can only connect "Light roaming and international access. 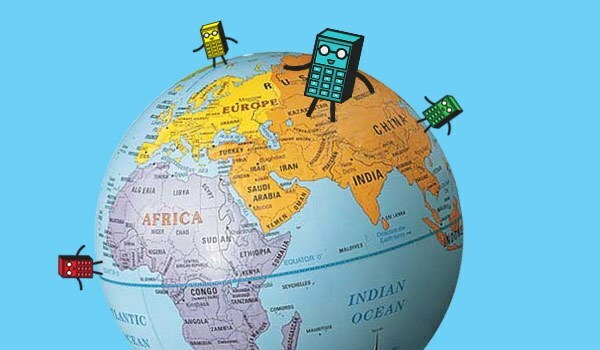 To call from Russia to other countries, also require a connection to one of the free services MTS - "International access" or "Light roaming and international access. If the subscriber within a month more than once calls to other countries, he should take advantage of special tariff options, which will help to pay less for talking. Clients of MTS can use Internet in international roaming as from your mobile phone and a laptop or netbook with a USB modem. The company offers its subscribers to use GPRS/EDGE/3G roaming in podklyuchenii services "international and national roaming" and "GPRS". In roaming you can always check the balance for free. For this we need to type on your phone *100#. If you are a subscriber of the mobile operator "MTS" and you need to travel outside your home network, you can connect a service called "World without borders". Thanks to her you will always be in international roaming, e , and stay in touch wherever you may be. To be in the area of international roaming, subscribers of the operator "MTS" must first activate the service "the World without borders". It is necessary to dial a special USSD-command *111*33*7#, press the call button and then follow the instructions. Connect international roaming is possible and through a system of self-service "Internet Assistant". It is situated on the company's official website (you will easily find it, the graph says "Internet Assistant" is highlighted in bright red on the main page). In addition, you have an ability to send an SMS message with the text 33 to the short number 111. The cost of connecting to the service "the World without borders" will depend on the specific parameters of the tariff plan and its costs. Subscribers of other operators, by the way, is also available for international roaming. All thanks to the service called "national roaming". Connect it is not necessary, just follow the funds in your account (to activate the service, you need to have not less than six hundred rubles on the balance sheet). If you have sufficient funds, when you travel outside your home network roaming will be activated automatically. But as soon as the amount in your account will be equal to three hundred rubles, or even less, the service will shut down. It should be noted that this scheme is designed for users of prepaid system. 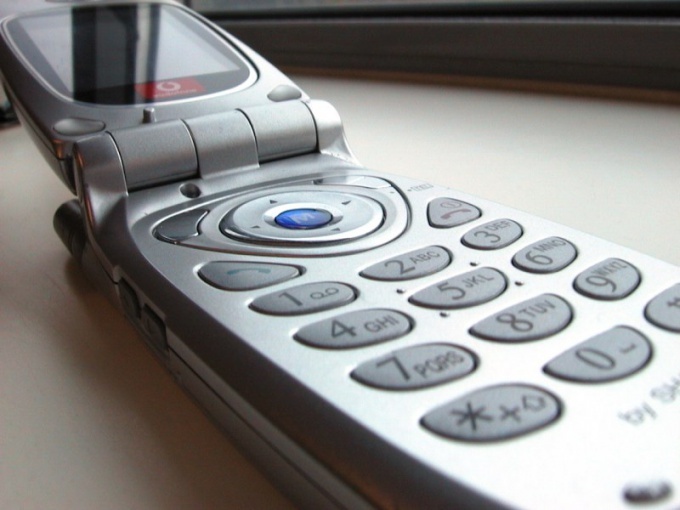 Users postpaid system much easier: they can communicate in roaming without restrictions. "National roaming", available to subscribers of MegaFon can connect to any of the customer service centers or at the nearest salon. This procedure is free and a lot of time will not take. However, don't forget to take your passport with you, as well as a contract with the operator for the provision of services. Muscovites, perhaps, most of all Russians traveling around the country and abroad. That is why leading Telecom operators offer the capital's residents a variety of connectivity options roamingand. If you are an MTS subscriber, you can activate roaming in Moscow without personal treatment contract and passport to the salon or office operator. Dial on your phone dial *111*2192# and send the call to activate "international and national roaming". If you want to use the "international access", dial *111*2193# and press the call button. Or go to the website of MTS (www.mts.ru), refer to the "web assistant" and connect roaming. Please note: activation of this service in these ways will be available to you only if you are a subscriber of MTS for at least 12 months, and monthly Deposit or within six months had the balance of not less than 650 rubles, including VAT. All other subscribers can activate the roaming service only by contacting the office or the MTS communication or by activating the "service Light roaming and international access" in the "online assistant" or by dialing *111*2157# and send the call. However, before you can activate it, please refer to the website of the operator with a list of countries to which it applies. If your phone is connected to MegaFon, in order to activate this service, you will have to contact any of the customer service centers with your passport and contract. Cost of minute of conversation in the National intra-network roaming (regardless of that is part of this call or outgoing) – 9 rubles. Outgoing calls in roaming in the CIS – 35 RUR/min, in the EEC countries, USA and Canada – 65 rubles per minute, in other countries – 105 rubles/minute. So count your expenses for telephone calls in advance, despite the fact that "MegaFon" is usually practicing the postpaid billing system and does not require a guarantee of payment. If you are a subscriber of "Beeline", then you for the postpaid system for roaming will have to make a guarantee payment in the amount of 1500 rubles, and for prepaid is to have a balance of not less than 600 roubles at the moment of connection roaming. The service is automatically activated and deactivated when the balance of 300 rubles or less. Traveling within the country convenient to continue to use communication services on the terms of the current tariff plans. For this there is a service "national roaming". The term "Roaming" originates from the English word roam - to wander, roam. This procedure of granting to the subscriber of cellular services, when it is out of service area "home" network. It utilizes the resources of the other (guest) network. One of the main advantages is preservation of the original subscriber's phone number. Under the national roaming service is actually happening on the network of another operator in the same country that has an agreement with the operator of the subscriber. Often a new company emerging on the market, does not have its own network or the company's service area simply does not apply to all regions. Then she enters into an agreement with other operators on roaming on their networks. Check the mobile network the other party happens in two ways - automatically or manually. In the first case the phone is switched on he is seeking a network and registered therein. But a more surefire way is to select the operator manually. It usually needs to be connected to the service of national roaming. Some operators this service is enabled by default, others disabled by default. It is usually also connected and disconnected according to the oral statement of the user. Service in national roaming each operator sets its own rates. The cost per minute depends, including, from incoming call or outgoing from/to the national or mobile number etc. By using the service of national roaming, you can stay on the territory of the country in the regions into which the network of your operator does not apply, and thus to use a SIM card of this operator. This is also true in cases when the network service area of the roaming partner bigger your carrier's network in the territory of the region.